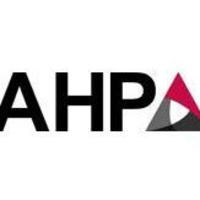 Andrews Hooper Pavlik PLC (AHP) is a certified public accounting firm that provides clients throughout the state of Michigan and beyond with traditional accounting, auditing and tax services. Learn about internship and full-time career opportunities with a professional accounting firm. All majors and all class levels welcome.